Partner and Family CFO Coleman Sheehan began working at Moneta as an Advisor. Throughout his career, he has acquired the expertise necessary to provide the highest quality of service to a vast array of clients both locally and internationally, developing extensive knowledge in local and national executive compensation and benefit plans, cross-border taxation and estate planning, and the various complexities new and small business owners face. In 2015, this pursuit of knowledge landed him a promotion that made him the youngest Partner at Moneta Group. Coleman earned his B.S. in Accounting and M.S. in Accountancy at Boston College Carroll School of Management. Prior to joining Moneta, Coleman worked in the investment management division of PriceWaterhouseCoopers as an auditor. There, he worked with successful businesses, private equity firms, and hedge funds. Looking to be more involved in the planning stages of finance, he joined Moneta Group. At Moneta, Coleman works in partnership with Jim Blair to alleviate any and all financial concerns their clients may face. 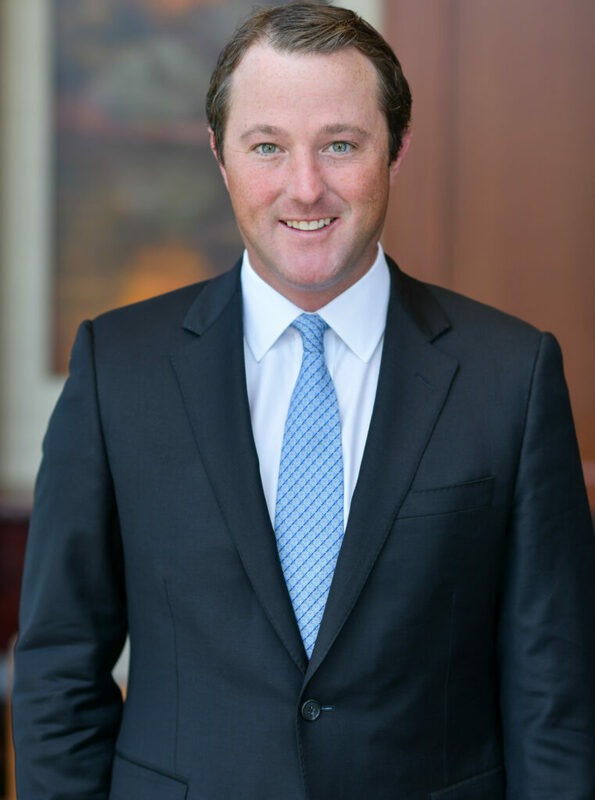 As a member of a twelve-person team, Coleman is confident that, with the tenure of Jim Blair and the training and expertise of his fellow team members, his clients are able to experience an unparalleled level of service based first and foremost on trust, comprehensive financial strategies, and a long-term succession plan that guarantees seamless transitions in the future. Moving forward, Coleman will continue to identify and build relationships with clients, serving as resource and advocate as they pursue their financial goals. He understands the variety of complexities his clients face and looks forward to easing their financial burdens while continuing to expand his expertise and knowledge-base in the process.